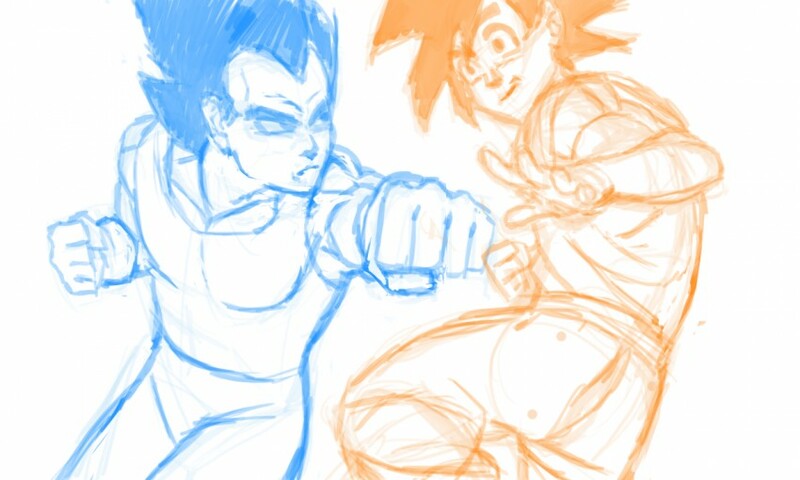 I want to make an animation of Goku Fighting Vegeta soon, I just need to practice a bit more on the art style. That's looking really good man, I kinda expected a generic Dragonball Z pivot animation when i clicked here haha. Haha thanks buddy. I want to go ham with the animation, do better than the anime and make it long af. That looks really good, my only critique would be that Vegeta's hair looks a bit odd.